I love Wendy's Spicy Chicken Sandwiches! They are pretty much the only fast food temptation I have, but it's a big one! About a year ago I was bound and determined to find a copy cat recipe and I did! I have modified this recipe a little bit, so it has a Courtney touch which makes these extra good! 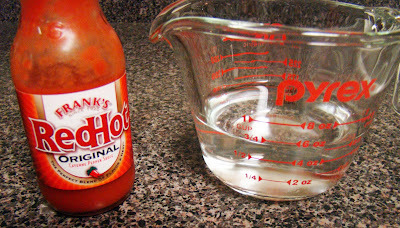 First, mix the pepper sauce and water in a small bowl. 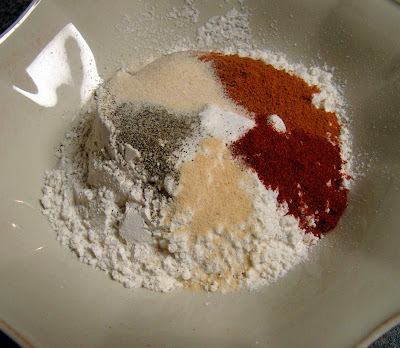 Combine the flour, salt, cayenne pepper, black pepper, onion powder, paprika and garlic powder in another shallow bowl. 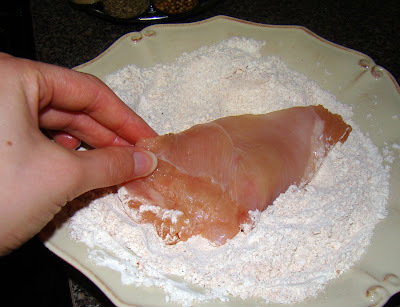 Pound each of the chicken pieces with a mallet until about 3/8-inch thick. Typically these end up large enough for two sandwiches, so I’ll fry it whole and then cut it in half when it’s done. Coat the chicken once again in the flour mixture and set it aside until the rest of the chicken is breaded. Heat up the vegetable oil in a skillet. I typically use 2 skillets and divide the oil between them. 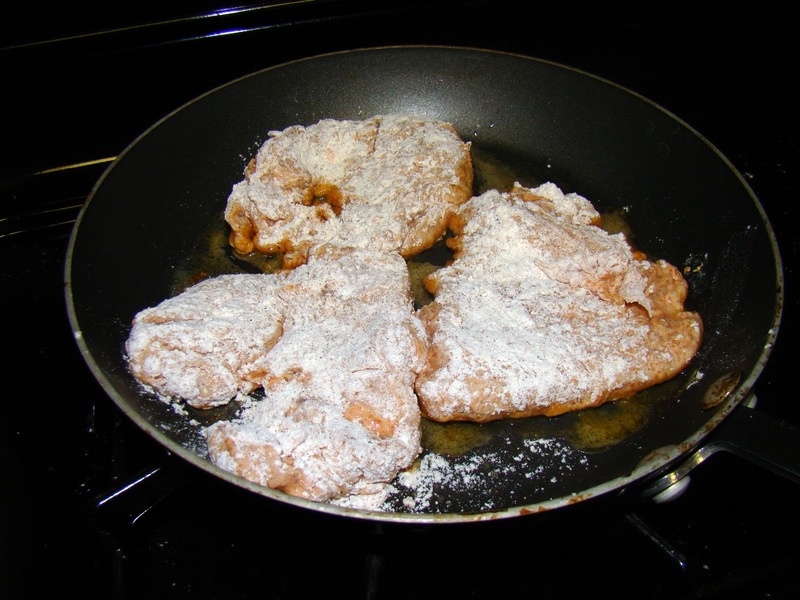 Fry the chicken fillets for 8-12 minutes or until they are light brown and crispy. Remove the chicken to a rack or to paper towels to drain. As chicken is frying, prepare each sandwich by spreading about 2 teaspoons of mayonnaise on the face of each of the inverted top buns. Place a tomato slice onto the mayonnaise, then stack a leaf of lettuce on top of the tomato. 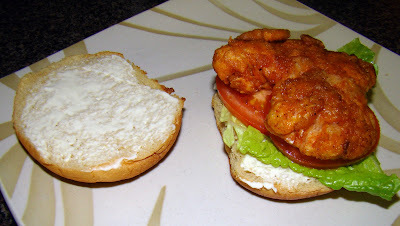 On each of the bottom buns, stack one piece of chicken. Flip the top half of each sandwich onto the bottom half and serve hot. I usually make some baked oven fries as a side. 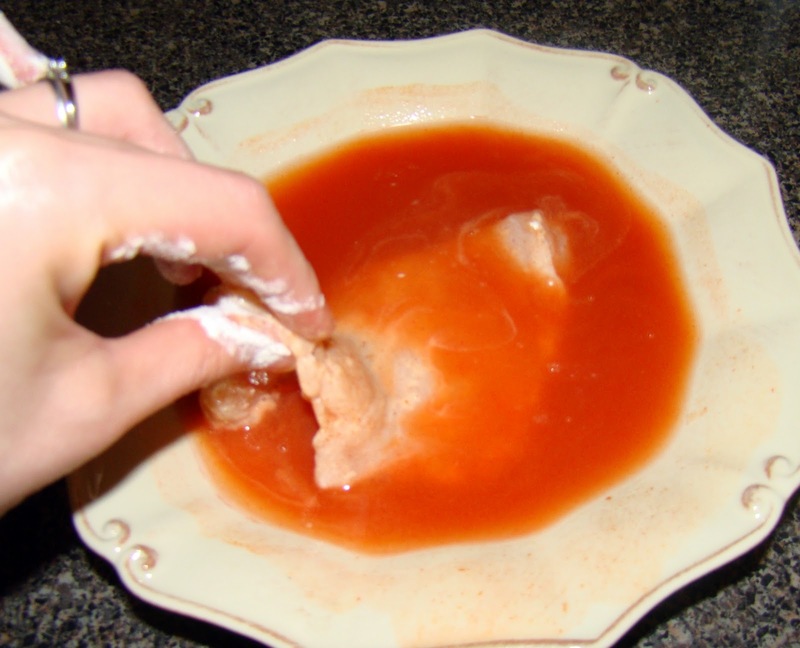 Combine the pepper sauce and water in a small bowl. Working with one fillet at a time, coat each piece with the flour, then dredge it in the diluted pepper sauce. 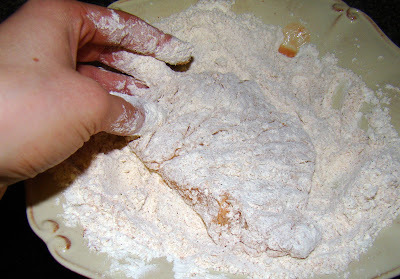 Coat the chicken once again in the flour mixture and set it aside until the rest of the chicken is breaded. Heat up the vegetable oil in a skillet. I typically use 2 skillets and divide the oil between them. 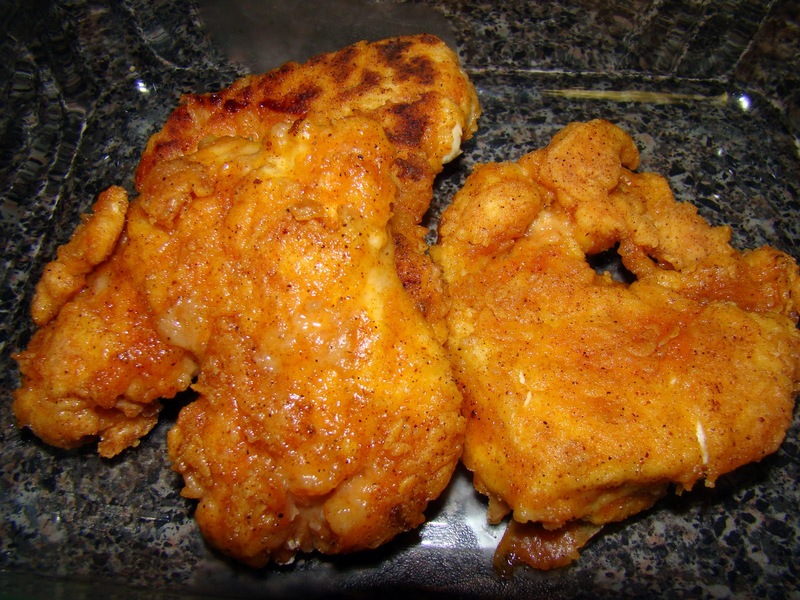 Fry the chicken fillets for 8-12 minutes or until they are light brown and crispy. Remove the chicken to a rack or to paper towels to drain. As chicken is frying, prepare each sandwich by sprading about 2 teaspoons of mayonnaise on the face of each of the inverted top buns. Place a tomato slice onto the mayonnaise, then stack a leaf of lettuce on top of the tomato. On each of the bottom buns, stack one piece of chicken. Flip the top half of each sandwich onto the bottom half and serve hot. 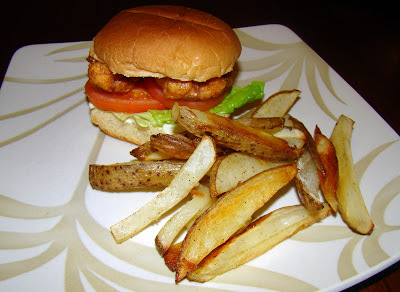 I love spicy chicken sandwiches so I'm thrilled that you found a copycat recipe that really works. This sounds delicious. I know my husband would love this! He's always asking to go to Wendy's! My family loves it! My son ate 4 and licked his plate clean! My mom loved these but is now on a limited sodium diet. I found that if I only use 1/4 teaspoon salt plus the other ingredients it is perfect for us. 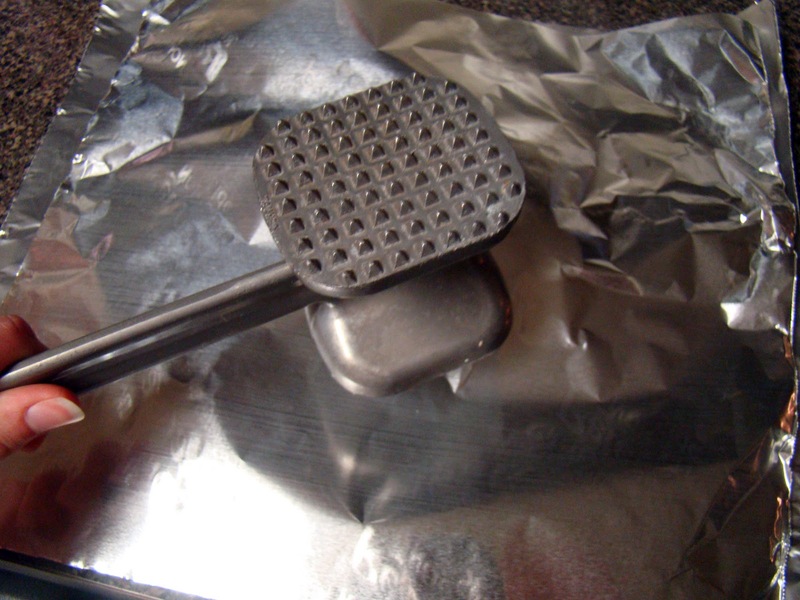 One teaspoon of salt contains 2300 mg of sodium. If you put the 2.5 that this recipe calls for you have a whopping 5750 mg of sodium without even counting what is in the red hot sauce. 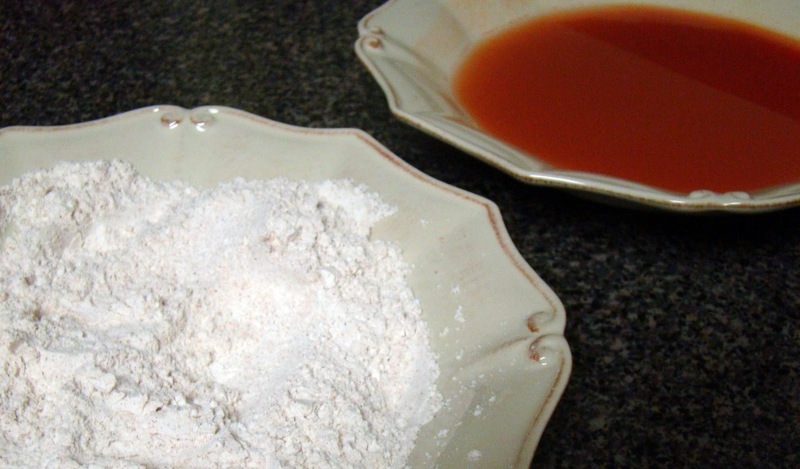 By adding just 1/2 a teaspoon you only have 1150 mg of sodium plus any sodium in the additional ingredients. 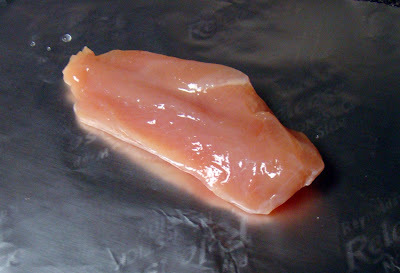 Perfectly acceptable limits for cardiac or renal diets if split between 2-4 chicken filets. oops I meant 1/2 teaspoon in that first sentence.